Home of Squamish's Award-Winning Ales. 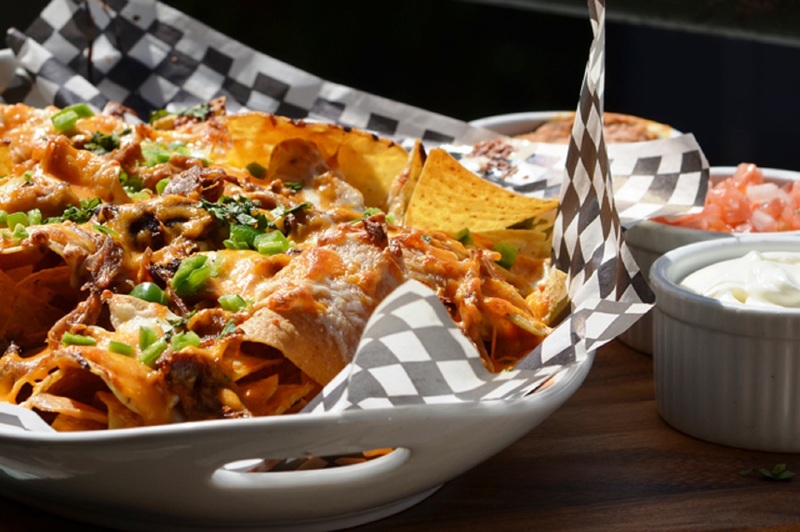 Rated one of BC's best pubs for food and beer, the Howe Sound Brew Pub has become one of Squamish's most popular spots for visitors and locals alike. With its warm post and beam construction and dramatic high ceilings, the brew pub offers the perfect venue to show off the Stawamus Chief rock climbing face along with the rest of Squamish's natural scenery and character. Take a seat at the bar where you'll find all of Howe Sound Brewing's handcrafted, micro-brewed ales and lagers on draft, or sit outside where you'll find a pub patio along with spectacular views of the Stawamus Chief. Located next to the brew pub is the family-friendly Firebread restaurant best known for oven-fired pizza and weekend brunches. Kids are permitted in the brew pub until 9pm with last seating no later than 8pm. The Firebread is occasionally closed for private events such as weddings and parties. Guests are welcome to enjoy the same menu, beer & service on the pub side.